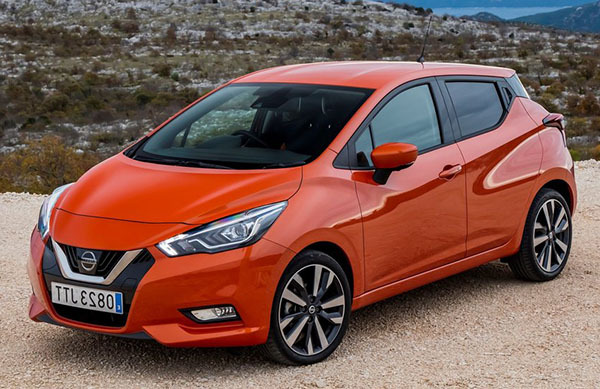 I was in Europe for a few days, and I saw the new Nissan Micra. A few times, driving around. 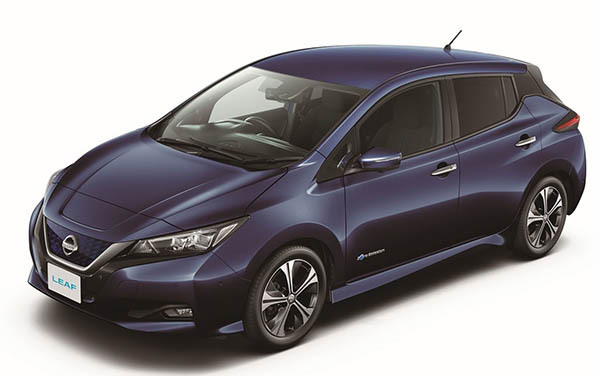 I couldn't help noticing how much it looked like the new 2018 Nissan Leaf. Still. 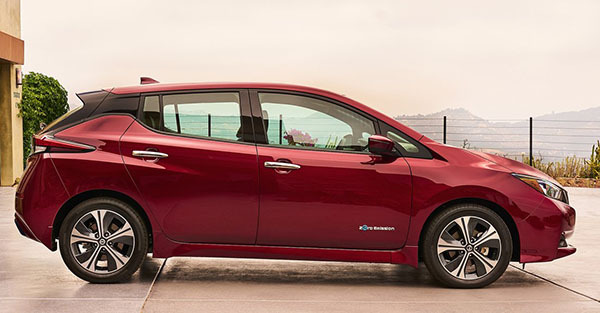 The new Leaf is basically a Micra design adapted for the old Leaf platform. 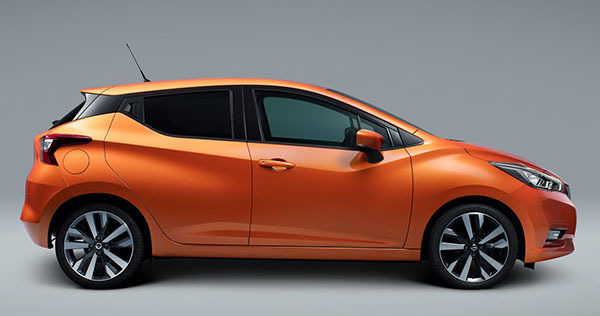 No one will confuse the two in the US since we don't get the Micra. By the way. the new Micra looks great in person. Design, proportions.